Home Hardware has seen a 10% reduction in excess inventory & safety stock while increasing service levels to stores by 2.5%. 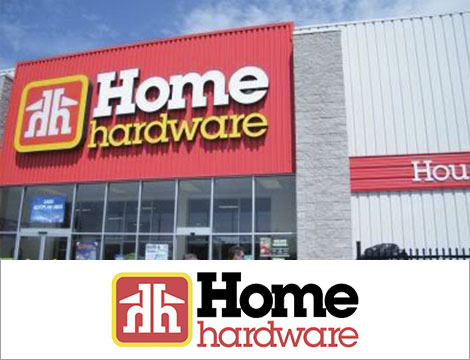 Home Hardware is a co-op wholesaler owned by more than 1,000 independent business operators with three distribution centers across Canada. As the co-op has grown, it has outgrown its legacy fulfillment solution. The company works with more than 2,600 suppliers and services its four banners, Home Hardware, Home Hardware Building Centers, Home Building Centers, and Home Furniture. Keeping the inventory for each of these brands was becoming costly and cumbersome, creating inefficiencies in both time and stock levels.